China's black market looks like "an iPhone factory has thrown up all over itself." You don’t have to visit a Foxconn factory to see an iPhone built from scratch. 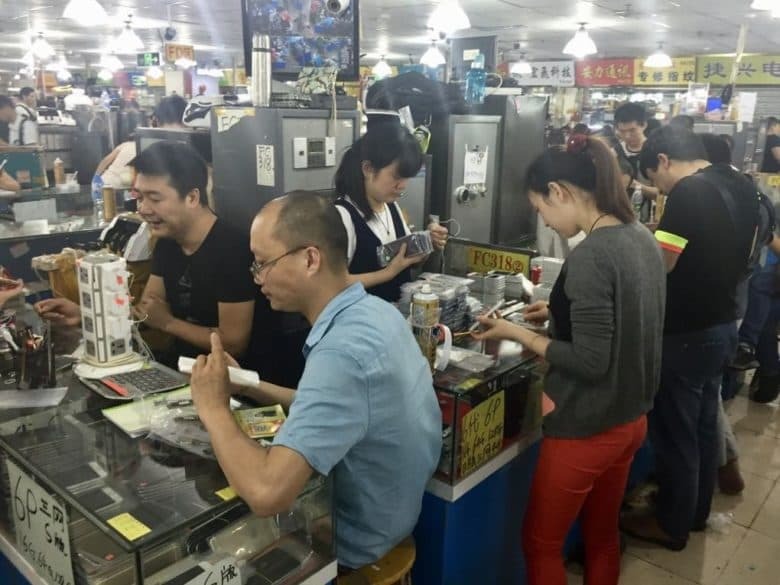 Visit China’s black market and you’ll meet traders with the components, tools, and know-how to build you a working handset for a fraction of the price you would pay Apple. The whole process is complete by the time you’ve finished your coffee. Shanghai will be home to one of them. 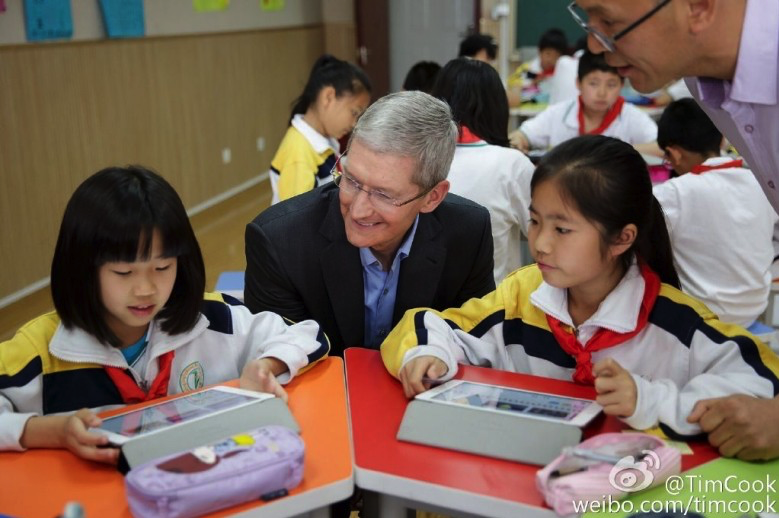 Apple has confirmed plans to open two additional research and development centers in China this year. The centers in Shanghai and Suzhou will focus on developing technical experts for its local supply chain, and attracting graduates from universities like Peking University, Tsinghua University, and Shanghai Jiaotong University. Big Apple leaks could become a thing of the past. 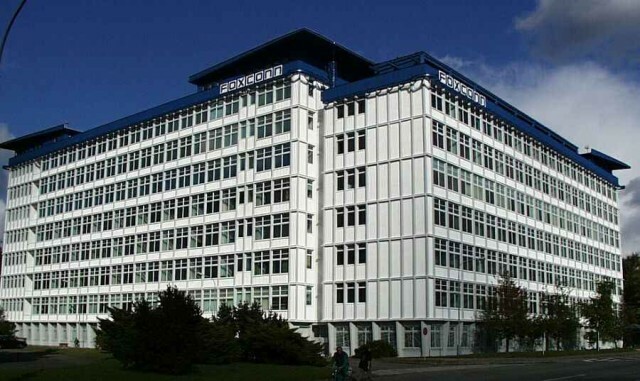 Foxconn is planning to build a new prototyping facility right alongside Apple’s upcoming research and development center in Shenzhen, China. The move will “better help Apple create prototypes” of products in the development process, and could mean a lot fewer leaks for curious fans. Apple is upping its focus on China. 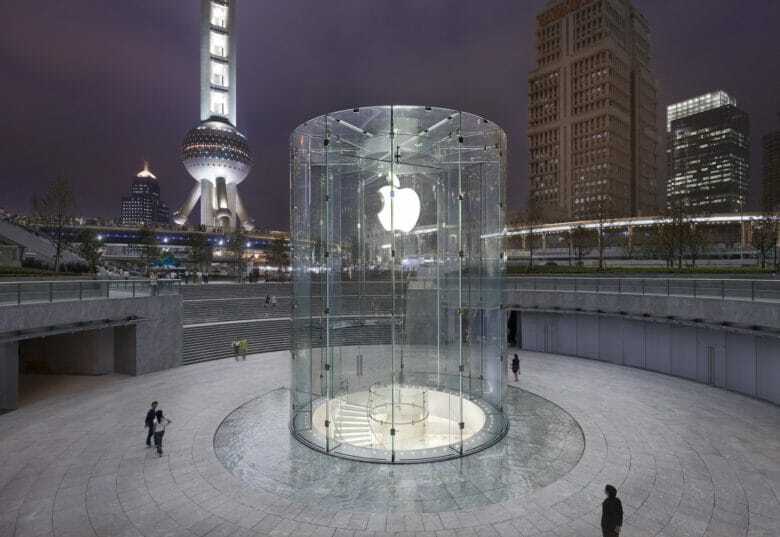 Apple has announced plans for its second R&D center in China, located in the country’s manufacturing hub Shenzhen. The 2017 opening will help Apple further grow its market in the world’s second largest economy as it challenges local competition. “We are excited to be opening a new Research and Development center here next year so our engineering team can work even more closely and collaboratively with our manufacturing partners,” Apple spokesperson Josh Rosenstock said. Is that really the iPhone SE? 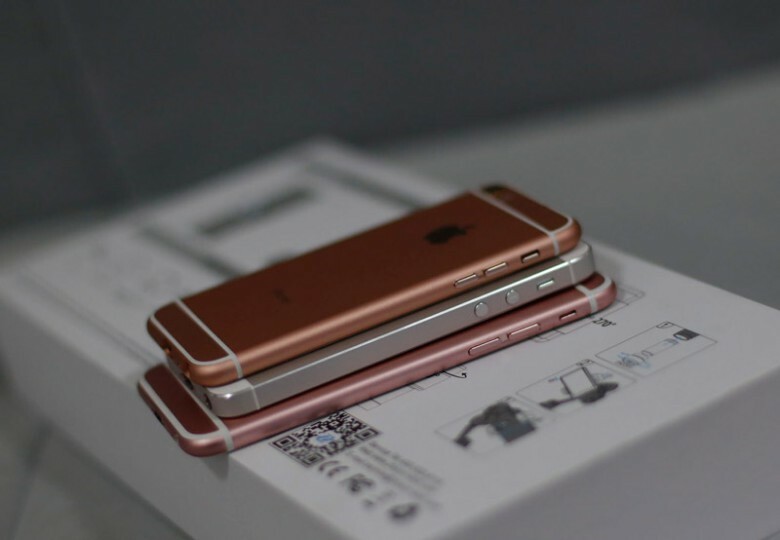 The iPhone SE isn’t an official Apple product yet, but if you’re lucky enough to live in Shenzhen, China, you can already get your hands on a new 4-inch iPhone that looks like the love child of the iPhone 6 and iPhone 5s. Small shops at the infamous Huaqiangbei market are selling the closest thing to a real iPhone SE. In a new video claiming to spot an alleged iPhone SE in the wild, a Chinese YouTuber shows just how easy it is to roam the corridors of China’s “Silicon Valley of Hardware” and buy the new iPhone before it’s even been announced. Foxconn has begun taking on new workers as it prepares to begin production of Apple’s next iPhone, according to two seperate reports from Bloomberg and The Wall Street Journal. The company has added to its numbers at an iPhone plant in Zhengzhou, eastern China, ending a freeze on recruitment that was implemented back in February. 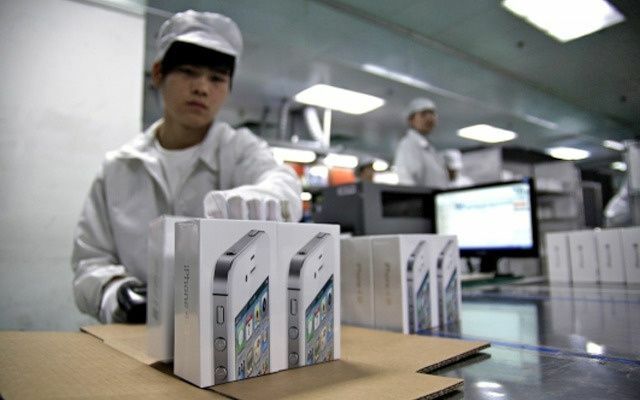 The new workers will reportedly assemble the upcoming “iPhone 5S,” as well as existing models that Apple has requested to boost capacity, a supply chain source said. 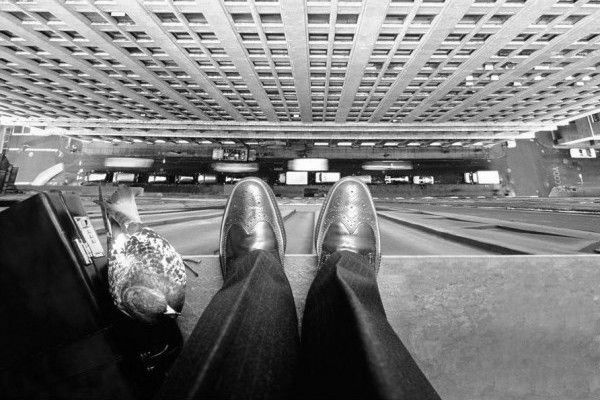 Apple and Foxconn’s jumper problem might not be a thing of the past after all, as reports over the weekend broke that two workers have jumped from the roof of Foxconn’s Shenzhen factory on Friday in reaction to job cuts, lowered wages and the end of free amenities at the world’s largest gadget manufacturer.